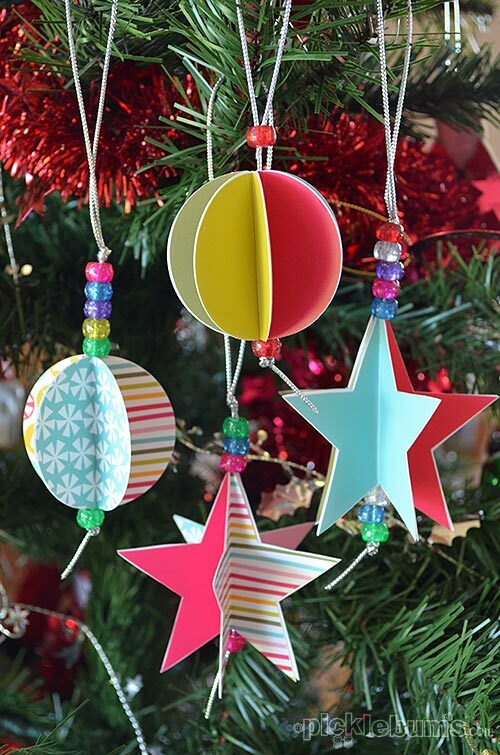 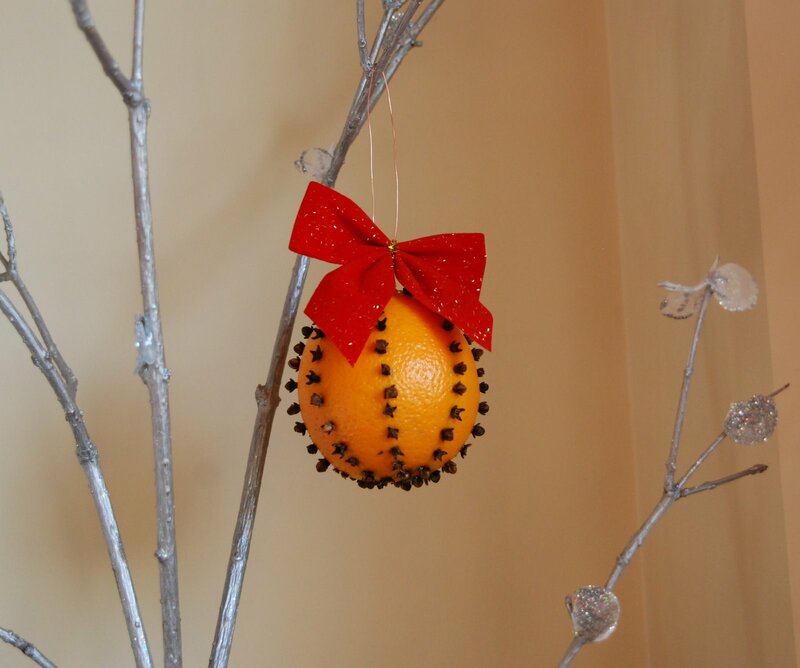 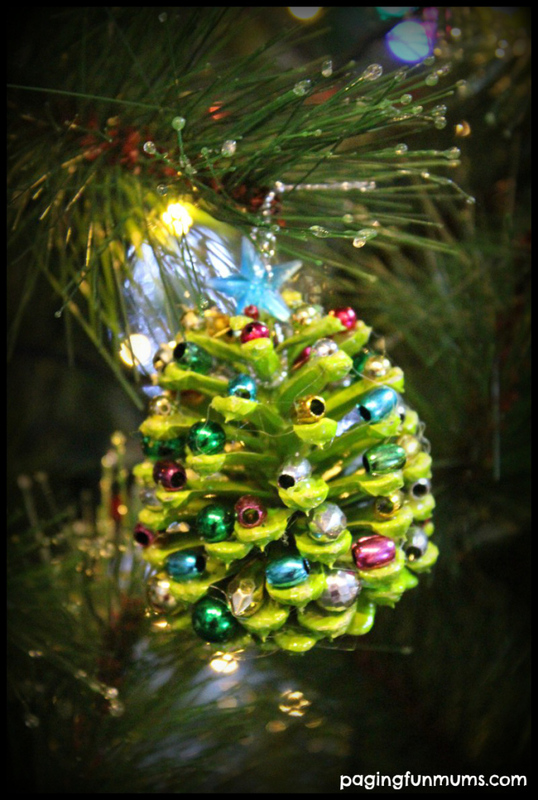 Try something different this year and decorate your holiday tree with ornaments you and your family create. 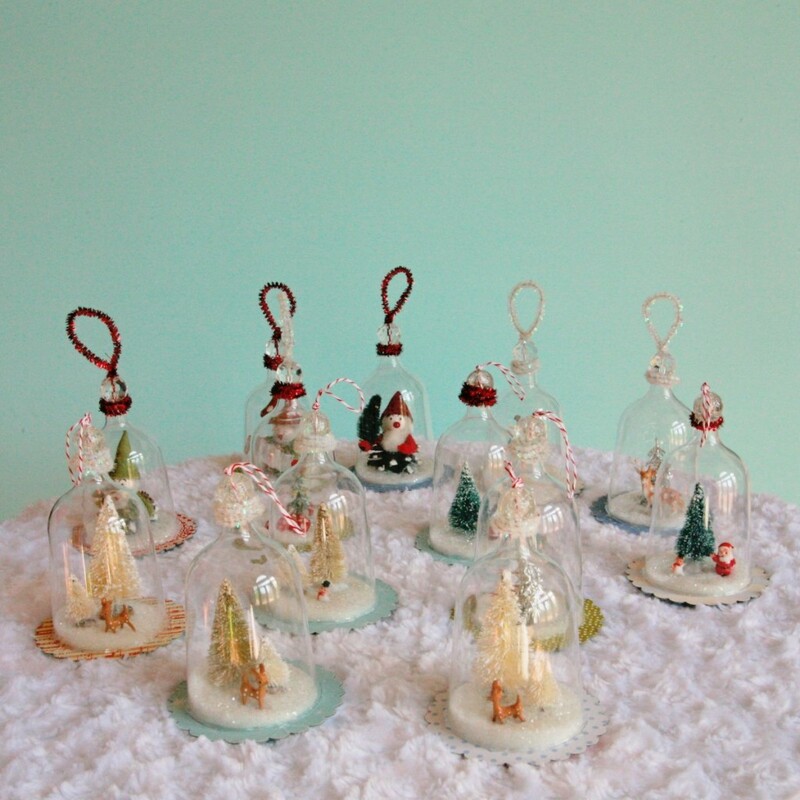 Homemade Christmas ornaments are always my favorite. 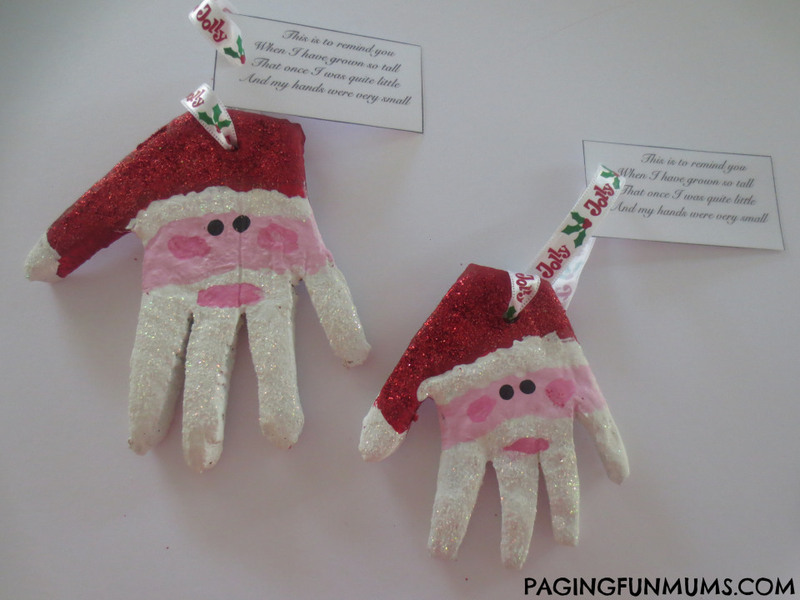 They are unique and special and a fun activity to get the whole family involved in. 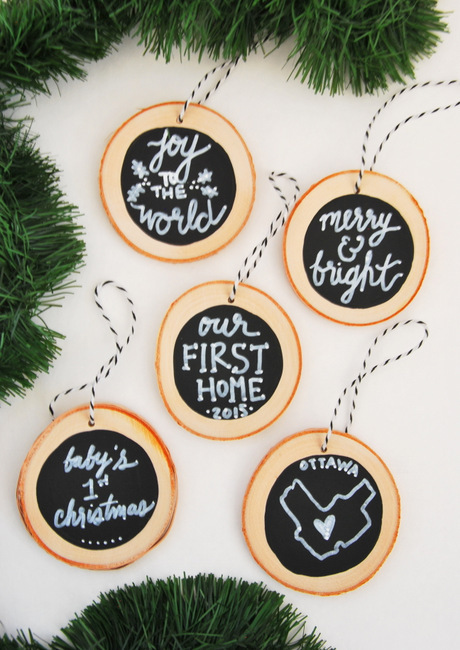 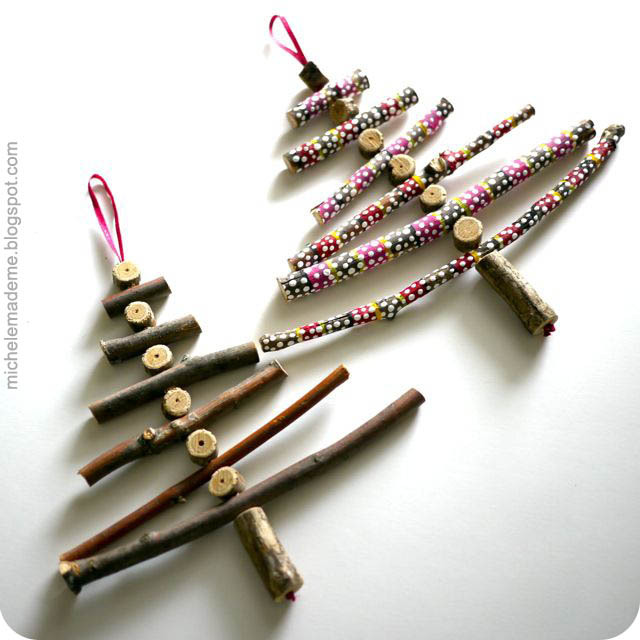 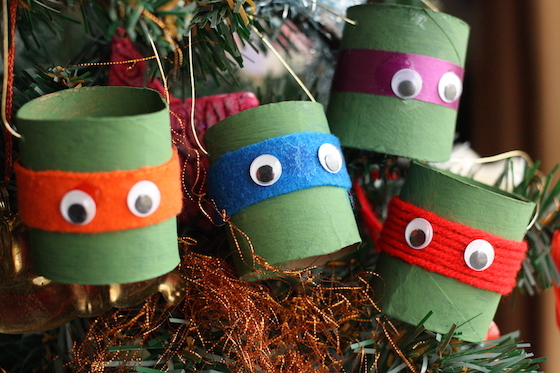 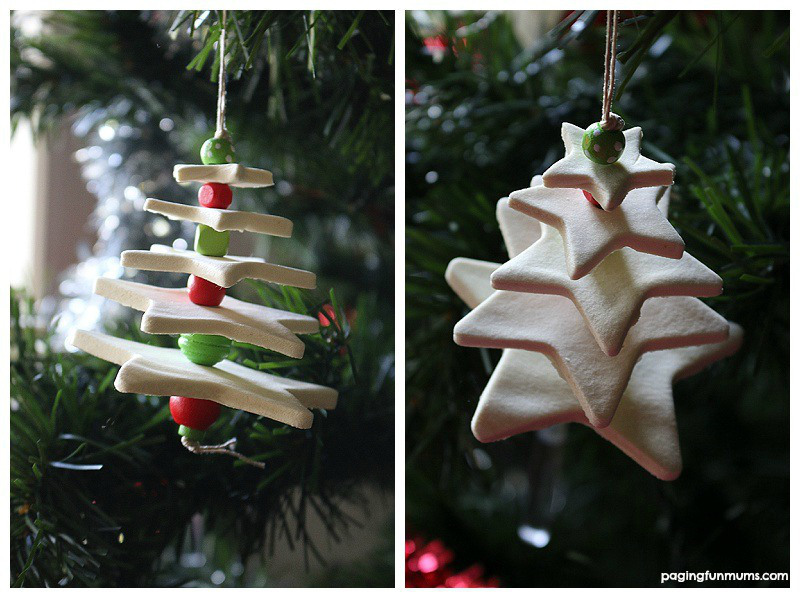 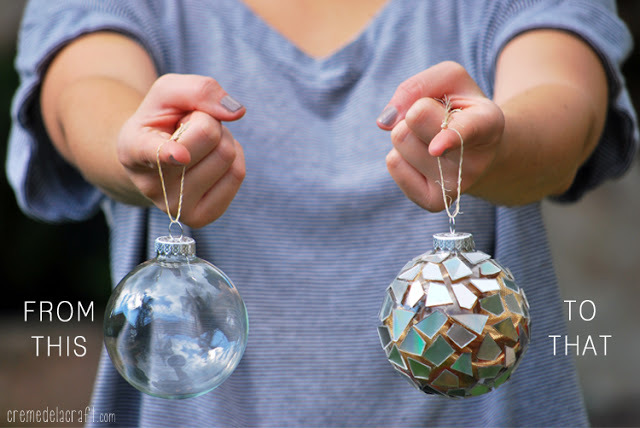 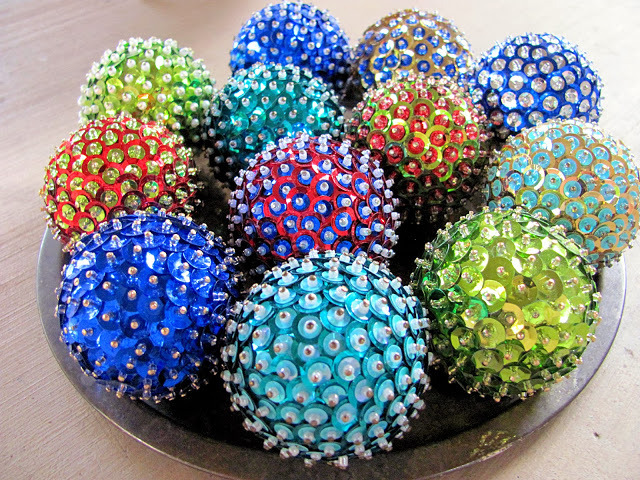 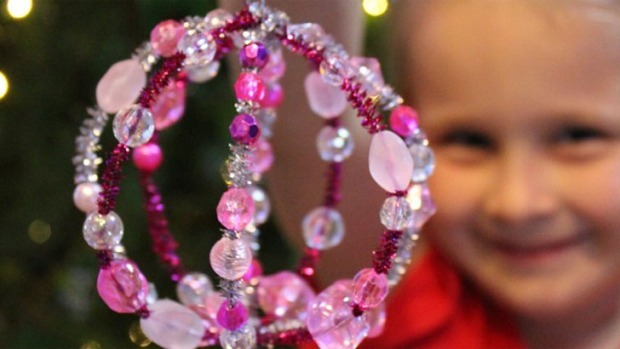 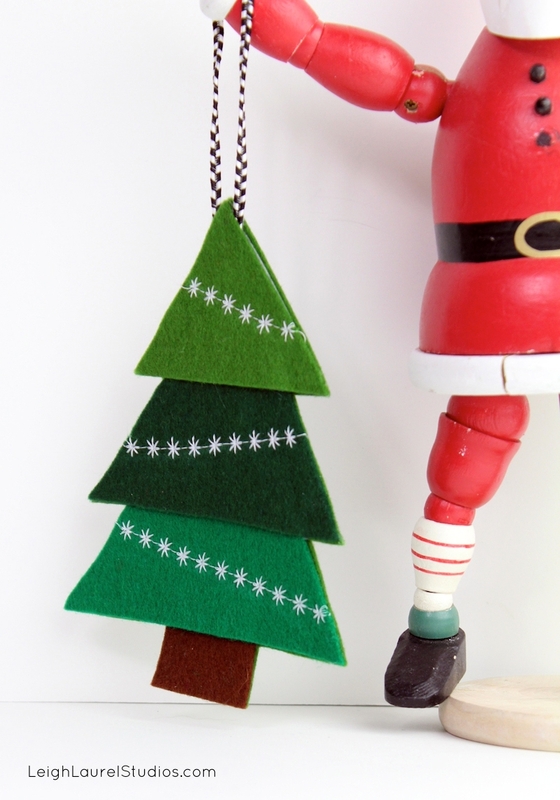 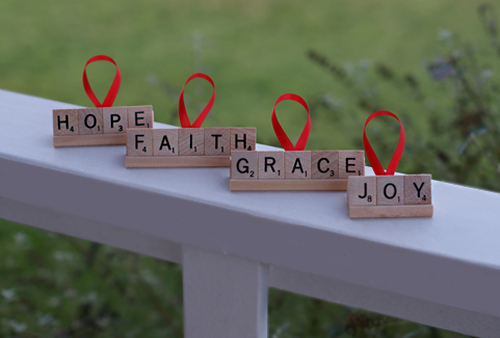 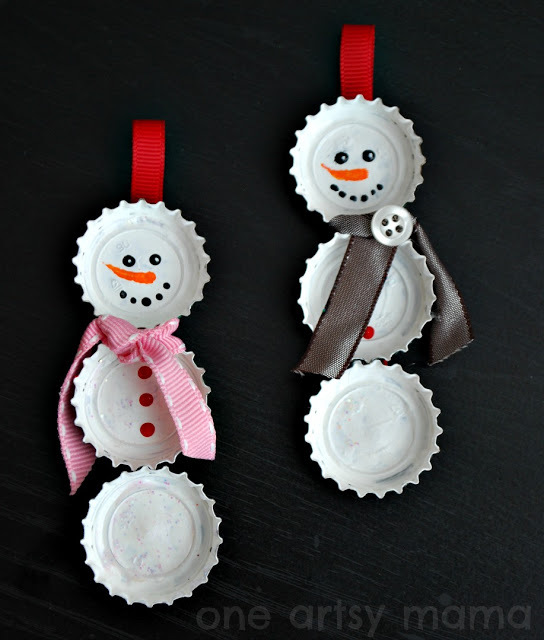 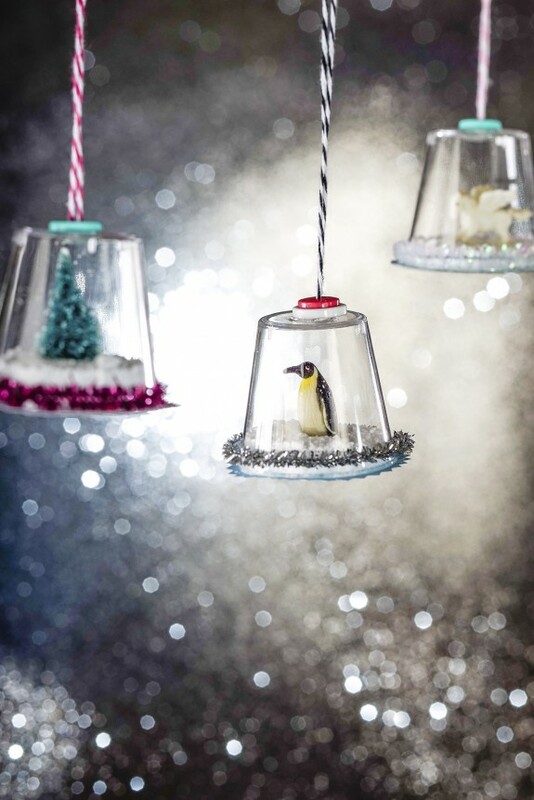 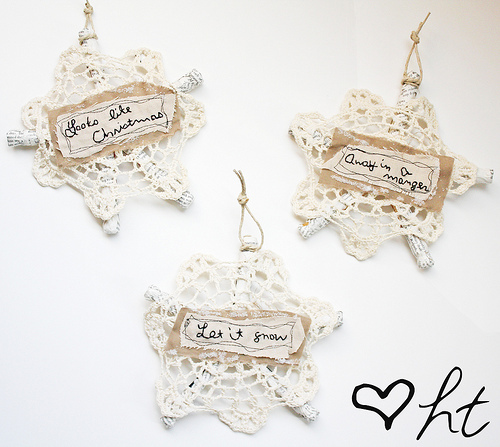 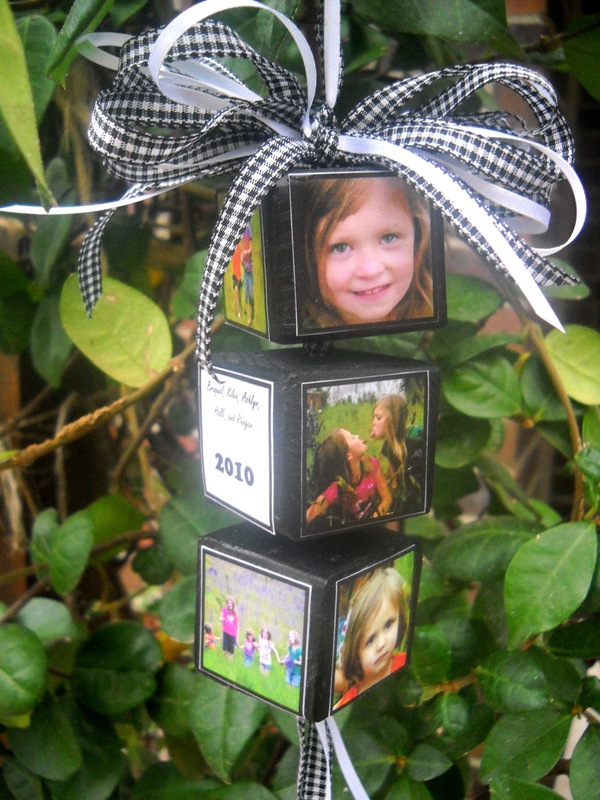 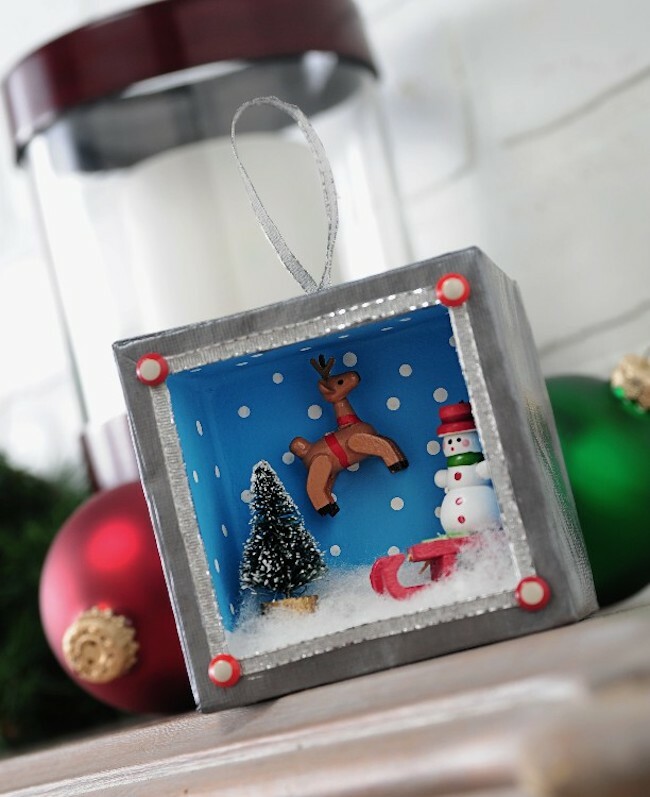 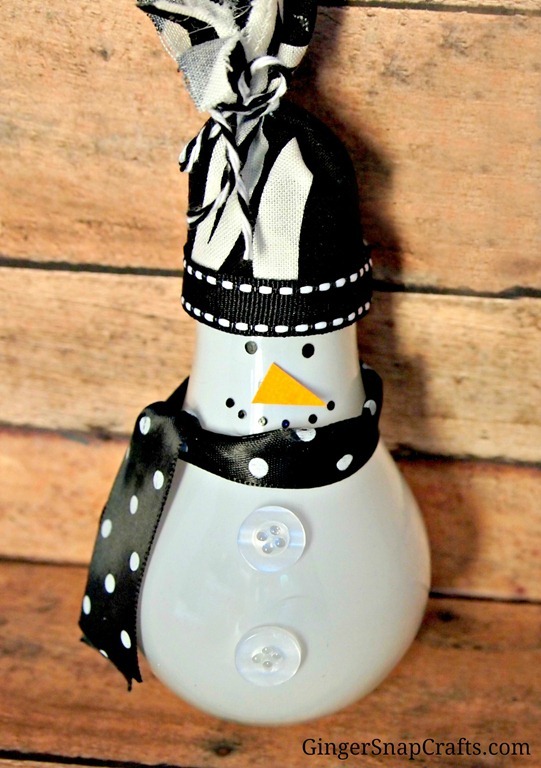 DIY ornaments also make great gifts, so create a few extra to give to friends and loved ones. 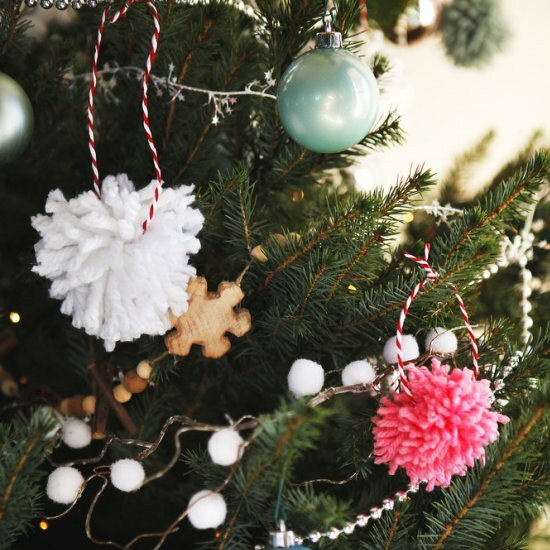 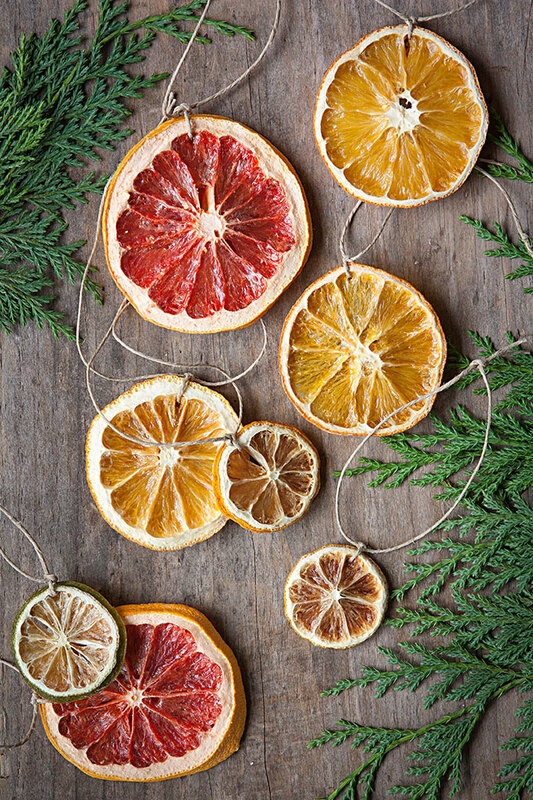 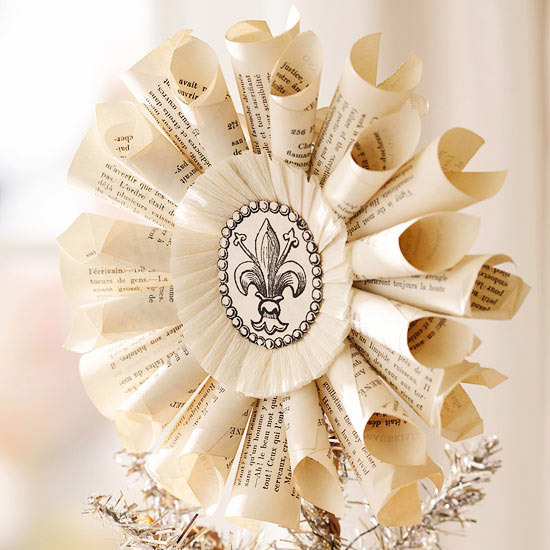 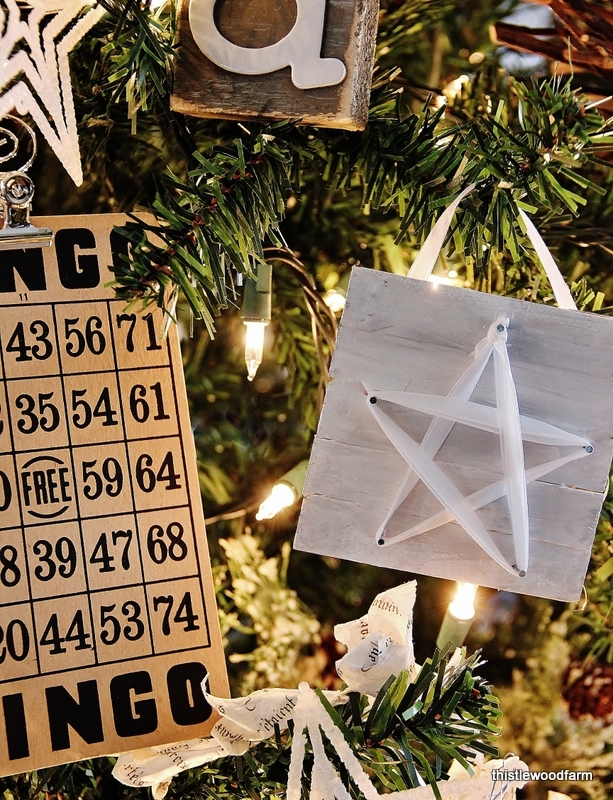 From rustic and timeless to chic and elegant, we’ve put together a list of 50 easy homemade Christmas ornaments to dazzle your tree this year.